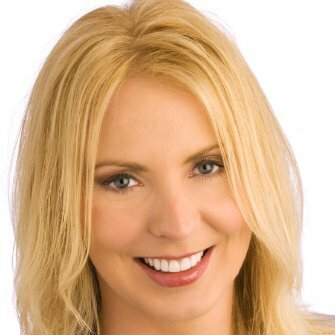 Building meaningful relationships on LinkedIn is critical to sales lead generation for social sellers. Find 5 Best Practices for getting started. Fortunately, there are a number of places that you can find this information using LinkedIn and a simple Google search. Review their profile for information such as places, companies, education, experience, or interests in common. You’re supposed to connect with them, not collect them. LinkedIn can be a goldmine of opportunities but only if you know how to mine your relationships properly. 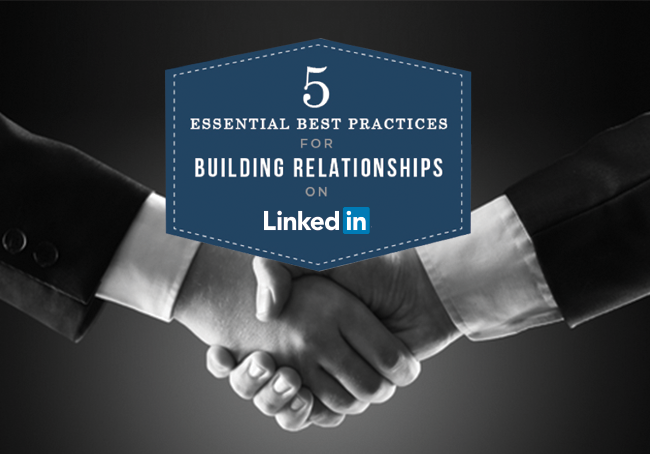 Make the effort to regularly incorporate each of these best practices into each relationship you start and cultivate on LinkedIn. It won’t be long before you start to grow a powerful network of relationships that can help you to be more successful.